Selecting a bag of popcorn is a large task, since there are many types. 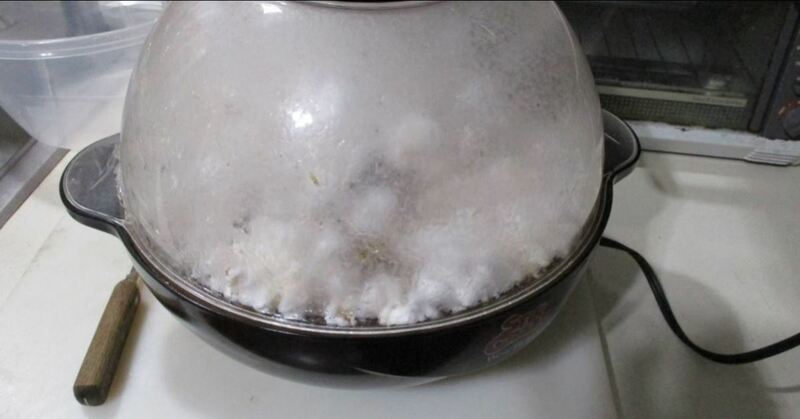 We have lived through our parents making popcorn for us as kids. 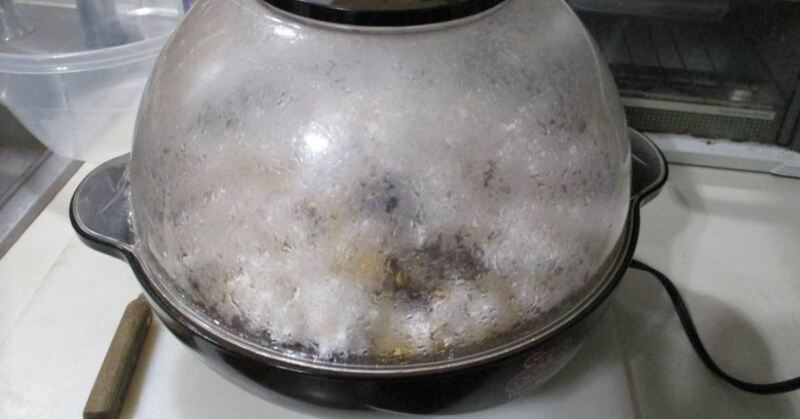 It started with a large saucepan, a bunch of oil, and some popcorn. 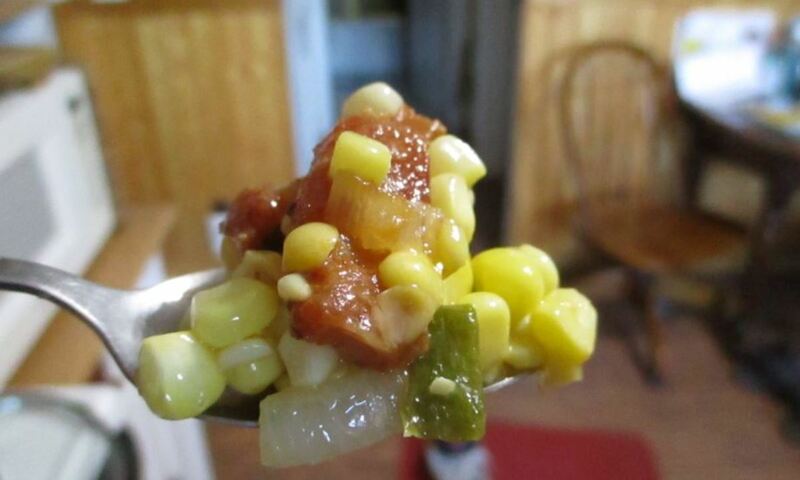 Dad would heat up the oil and a couple kernels, and when they'd pop, he'd add a cup of dry corn kernels. As they popped and filled the pan, he'd open the lid and pour the popped corn out and continue shaking his pan. He'd pop for a few seconds, then pour off the popped corn again. 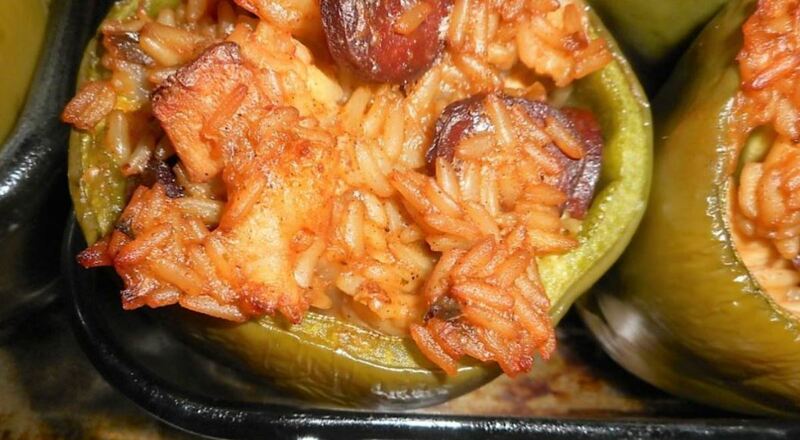 There is a trick to doing that, since if you don't pour off your popped pieces, they will scorch, burn and then, you'll have to start over with a fresh batch. 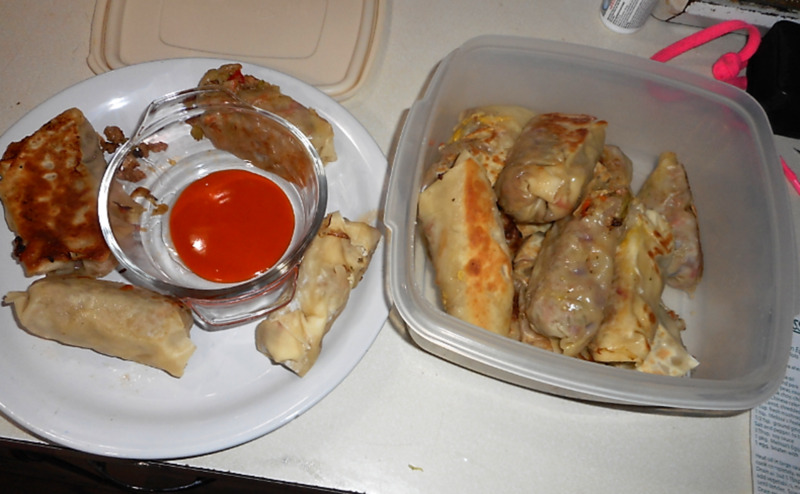 It was important that your oil not sit with no kernels since it would start to smoke and you'd have to start over. It was truly a process. 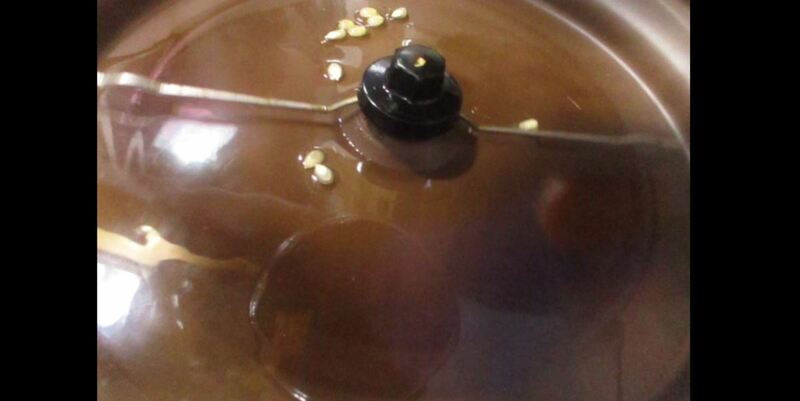 The process hasn't changed much, but the container that we use is the West Bend Stir Crazy, which amounts to a bowl inverted over a pan with a stick. 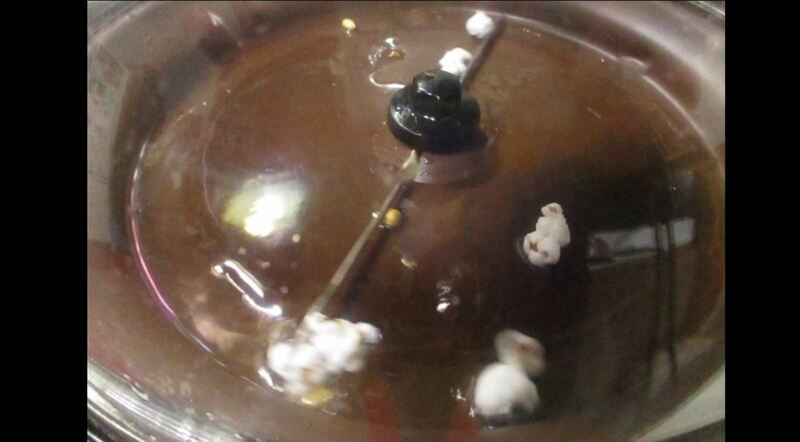 The stick revolves and moves the kernels of unpopped corn and keeps it from sticking in one spot. 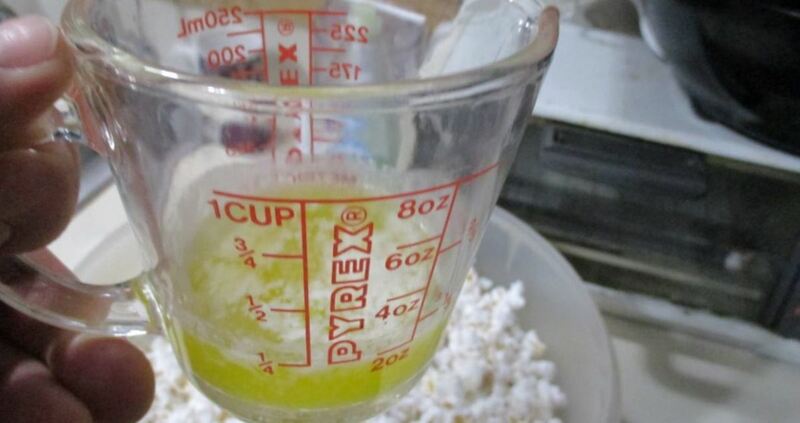 1/3 cup oil to popper, five kernels of popcorn. 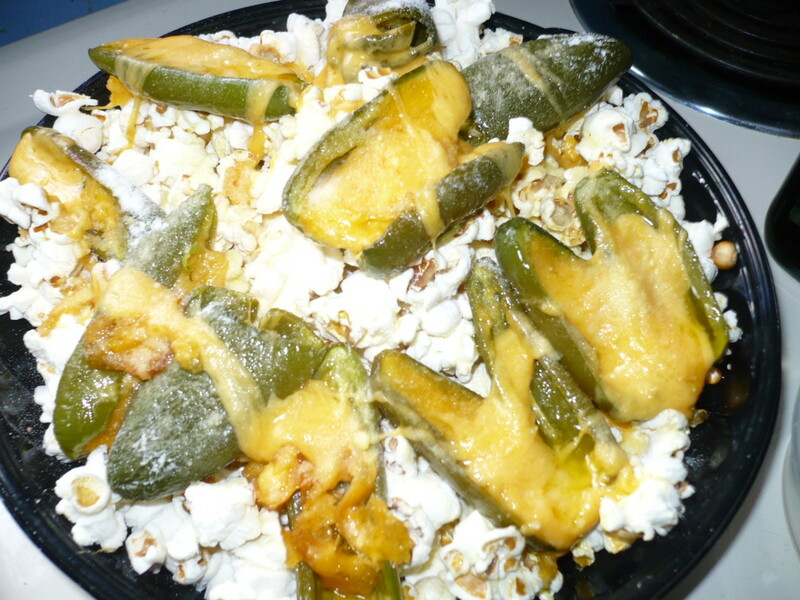 Let popper pop these kernels. 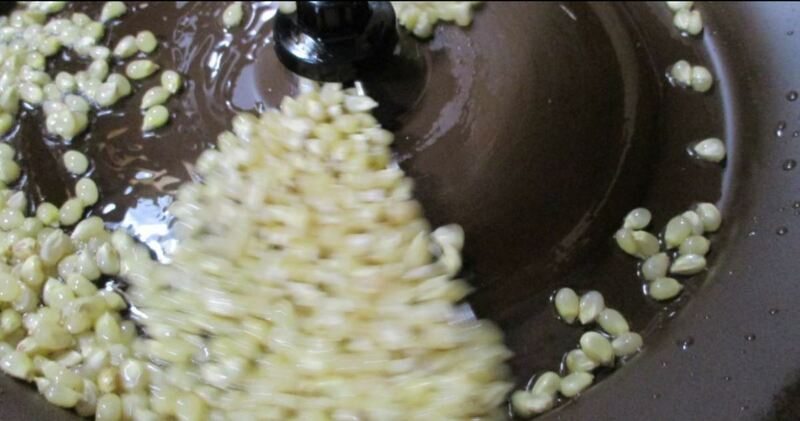 Add 1/3 cup unpopped kernels to popper. Let pop. 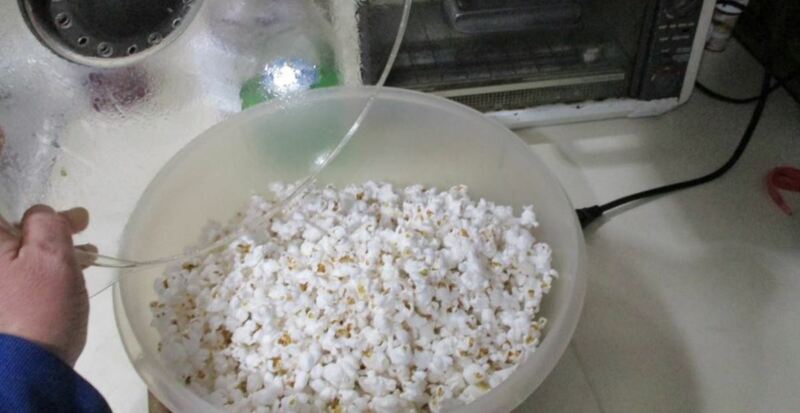 Done popping: Unplug unit and turn over, dumping popcorn into cover/bowl. 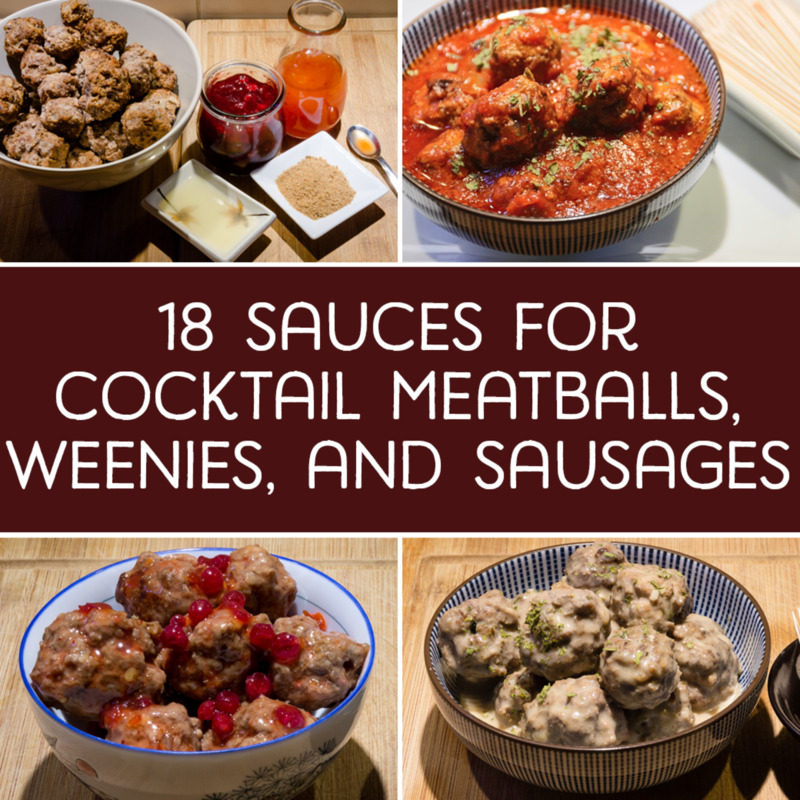 Move to large bowl and add salt, butter and toppings as desired. 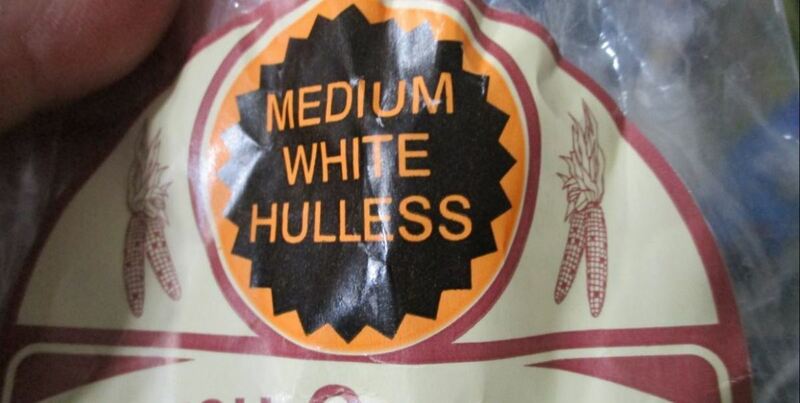 We start by selecting medium hull less popcorn. It's easier that way. They somehow remove the hulls from the popcorn, so that when it pops up, there aren't a bunch of round hull pieces that stick to the inside of your mouth. 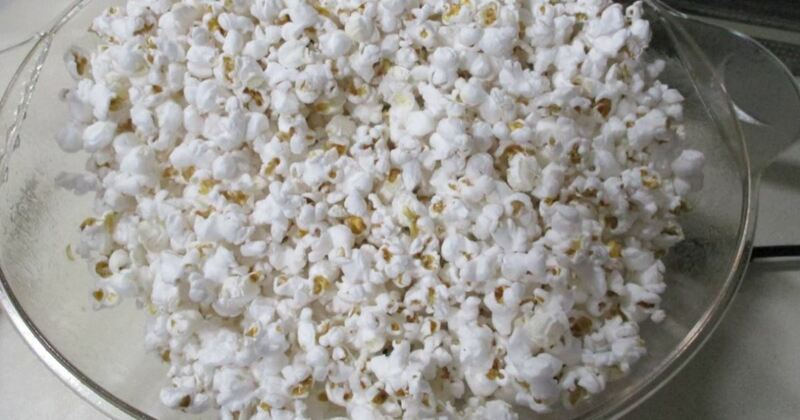 Hopefully, for the most part, you are eating just the white popcorn. True, it isn't fool proof. 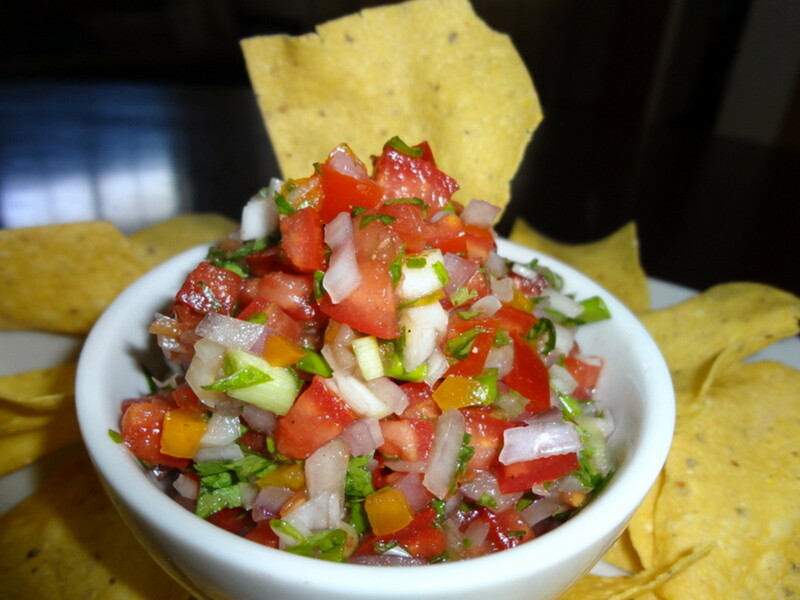 You may end up with a hull or two in your bowl, but it's few and far between. 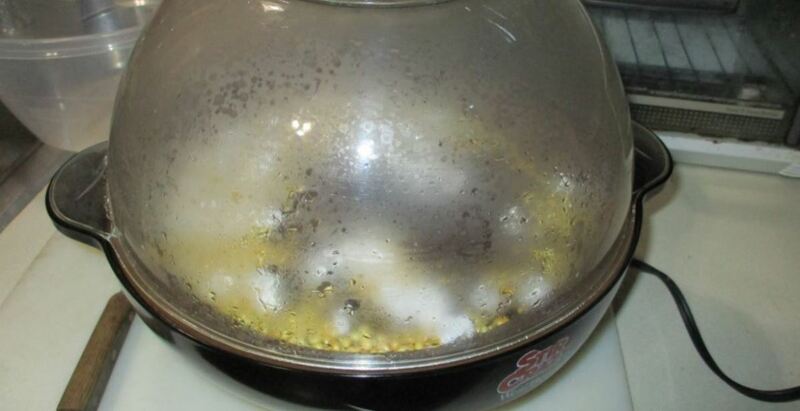 We place about a third of a cup of oil to our popper and add five kernels of popcorn to the bowl. We put the Stir Crazy cover on and plug in the unit. This starts the process of the metal wand going around in circles. Popcorn is a small kernel of dried corn. 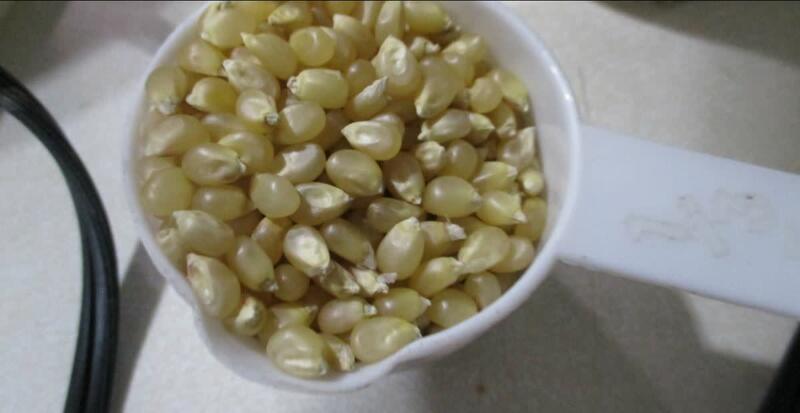 The moisture content of dried corn is at a certain percent, enough so that there is still a slight amount of water in the kernel. 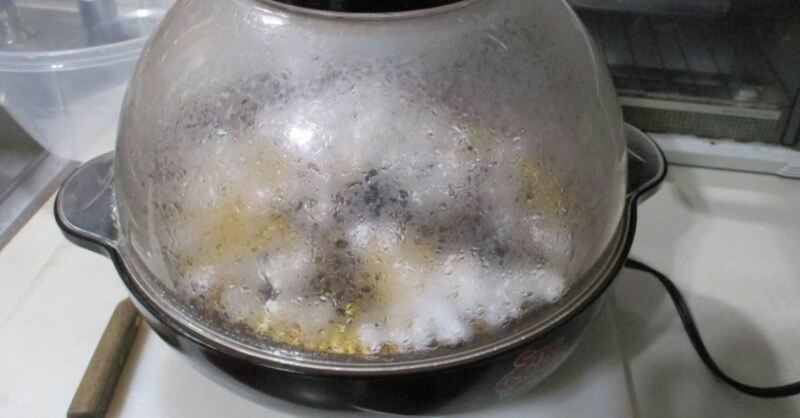 This water, when heated with oil, starts to boil and steam and the kernel actually blows up with the steam. That's when you see the white popcorn. As the oil heats up and the wand stirs those five kernels around, you can see the oil starting to bubble around each kernel. As they heat, I have a 1/3 cup measuring cup full of more kernels and ready to pour into the Stir Crazy. 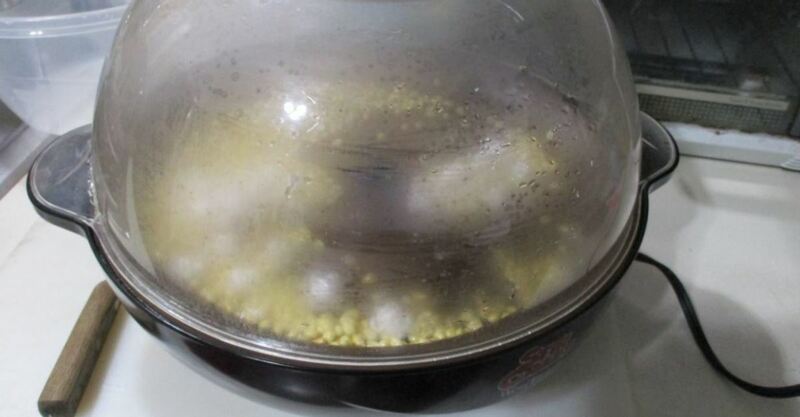 Once those five kernels turn into white, puffy pieces of popcorn, I open the top and pour the additional kernels into the popper and then, I replace the cover. As the wand stirs the new kernels around, the oil bubbles around each kernels and suddenly, the kernels will start to pop. As they pop, they sit on top of the unpopped kernels. There is no need to dump any popped corn out, since they are all going to pop at pretty much the same pace. When the popper stops making popping noises, it is time to unplug and turn the popper upside down. 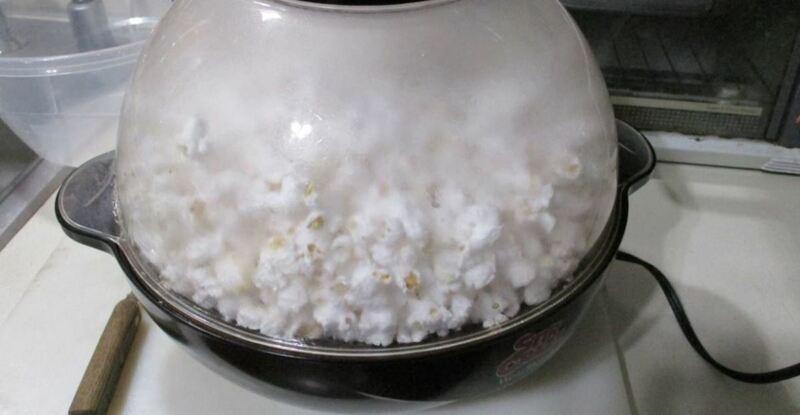 The popcorn will collect in the clear plastic bowl. 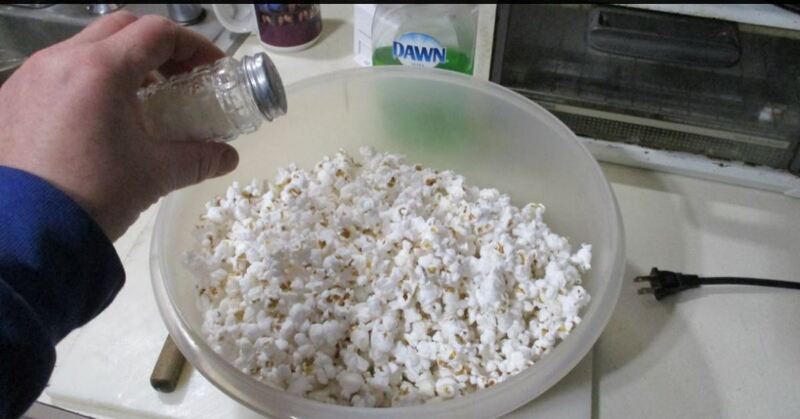 Then, you move those popped corn to a regular bowl. 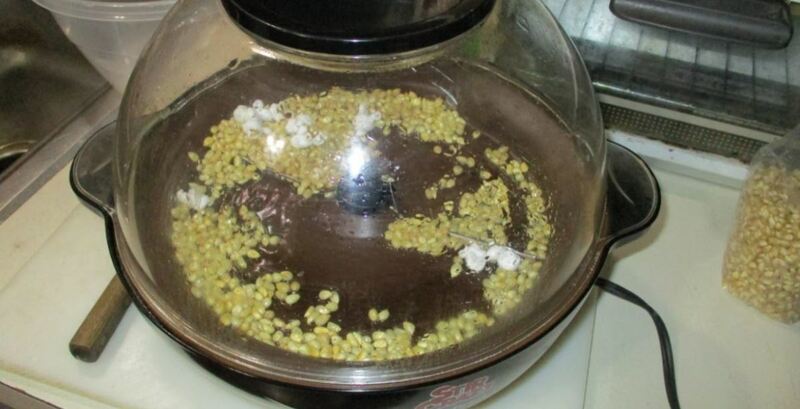 After you move the popcorn to it's final bowl, you will then add the final toppings. 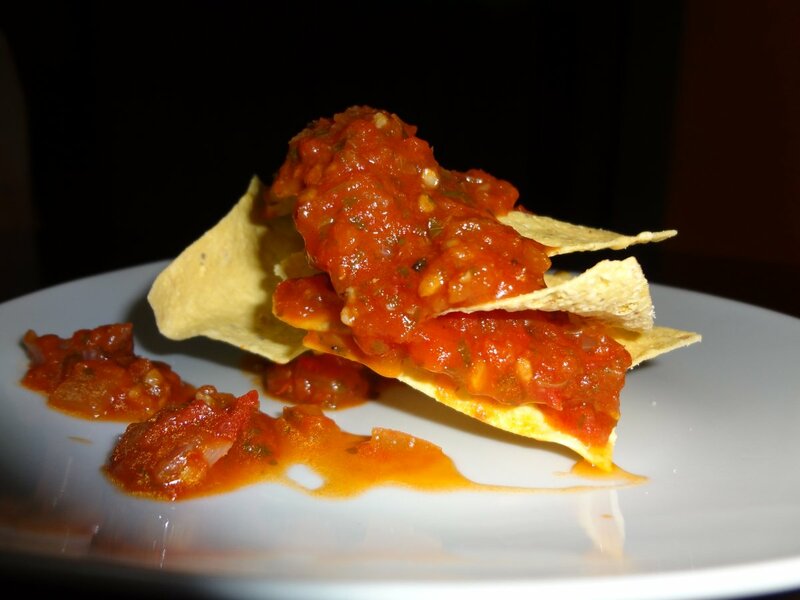 If you prefer to eat popcorn with nothing added, it's ready to eat. 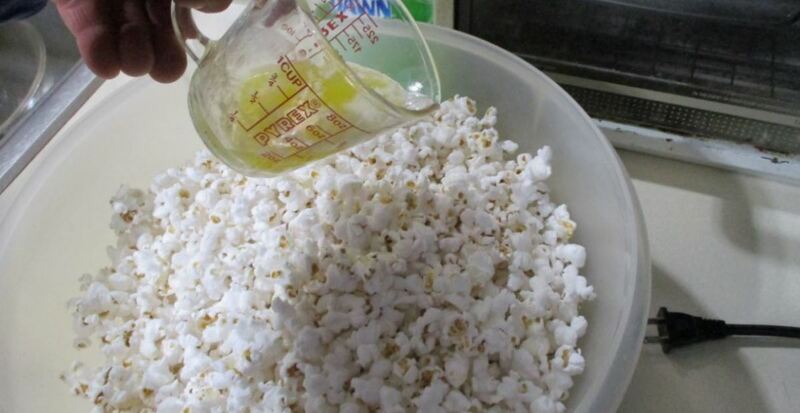 We prefer to add a couple shakes of salt and a quarter cup of melted butter to our popcorn before we eat it. My preference is to add a cap full of a specialized butter flavored popcorn seasoning, so my bowl of popcorn has a flavored salt. Larry Rankin: thanks for your comment. The microwaved popcorn is quite convenient, but it's fun to try the specialty popcorn, such as the Amish Hulless and the Midnight Blue. You're welcome, Linda Rogers. Thank you for commenting! 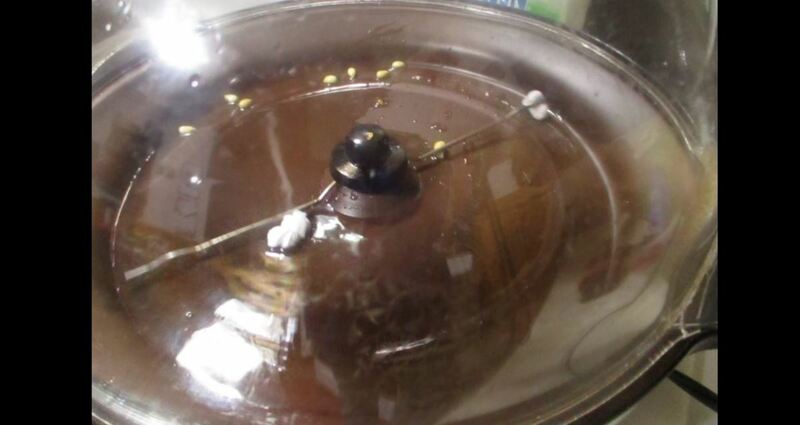 How funny I saw this hub as I just made the old fashioned kind of popcorn last night. 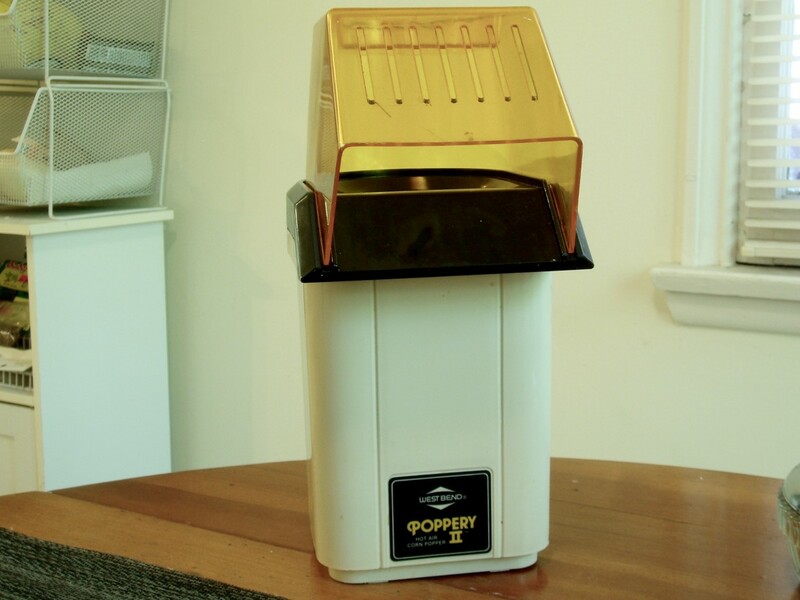 I'm a pro at making it the old way but this stir crazy popcorn popper looks great. Thanks for sharing. Hello, Louise Powles, I love popcorn, too! We have some smaller kernel popcorn, called Ladyfingers that I intend to turn into caramel popcorn, since the kernels are so teensy that it's too small to eat without feeling like you're getting broken chunks... it won't matter if it's all stuck together with chewy caramel... smile. I agree; however, that I do not like the kettle corn with the sweet taste as much. Thanks for your comment! I love popcorn. Not too keen on the sweet kind though, but love the salty popcorn.